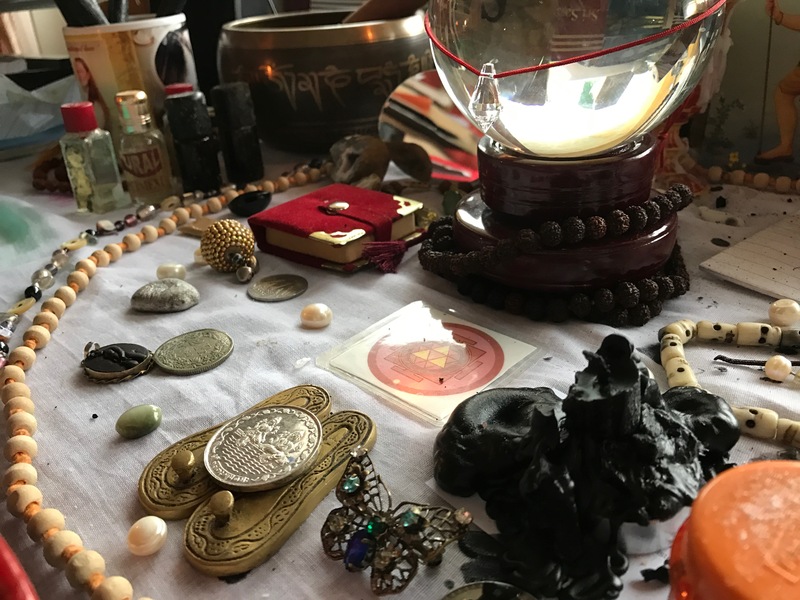 We specialize in ritual items including incenses, oils, gems, candles, malas, statues, clothing, jewelry and more. All items have been worn in rituals or have sat on the altar for weeks or months or even years in some cases. We also make amulets, talismans, and gris gris specified for your needs.